The Cornwall Vein Clinic was formed by Mr Kenneth R Woodburn MD FRCSG(gen). 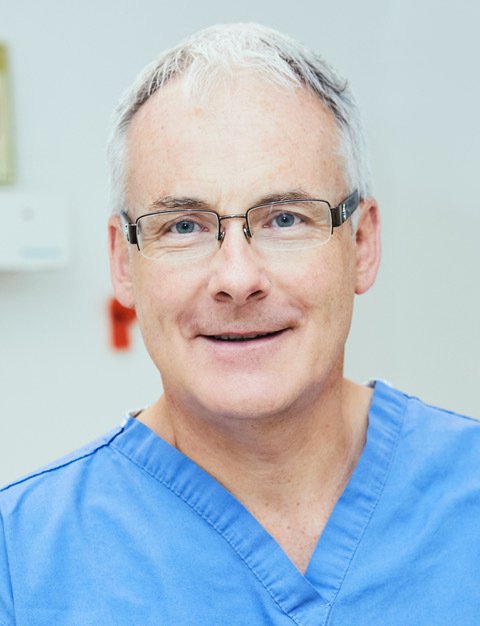 Mr Woodburn trained as a specialist Vascular Surgeon in Glasgow, Edinburgh and Sydney, and has been an NHS Consultant Vascular Surgeon in Cornwall for nearly 20 years, alongside his private practice at the Duchy Hospital. The Cornwall Vein Clinic was established in 2007 to provide access to the latest treatments for venous disease to patients in Cornwall, Devon and the South West peninsula. We aim to provide a high-quality clinical service to all our patients, using state-of-the-art diagnostic and treatment methods. Is Vein Treatment Covered by Insurance? Patients with private health insurance will find that their treatment costs are covered in part or in full by their insurance company. For self-pay patients, it is our aim to provide the technology, techniques and expertise available at the top London private clinics, but at a cost that is significantly lower. If you have any further questions about the wide range of vascular treatment options we offer for thread or varicose veins or any other vascular condition, please do not hesitate to get in touch and book a consultation with Mr Ken Woodburn where we can discuss which is the best treatment option for you. As well as treating varicose veins and other diseases of the veins he has a particular interest in endovascular (keyhole) aortic surgery, and has published a number of research papers on this subject and other areas of vascular disease. He has been undertaking endovenous day case local anaesthetic vein treatments since 2006, and has carried out varicose vein injection treatments for more than 25 years.